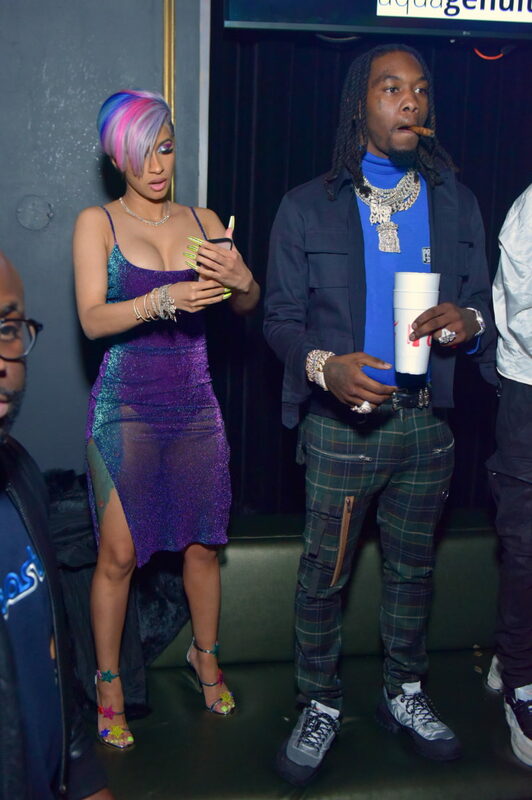 So happy to see Cardi B and Offset out and about together again. Kulture's parents recently attended a club appearance. 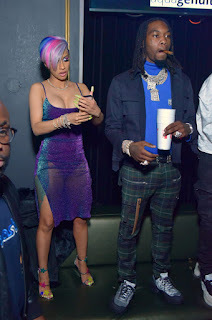 Cardi B wore a sheer metallic dress by Fashion Nova and Giuseppe Zanotti colourful heels to match her gorgeous rainbow hair and make up.